For the rebuilding Bruins, Wednesday’s first quarter against Wilcox went as well as they could have hoped for. Santa Clara is ranked 663rd in the state this season while the surging Chargers are ranked 100. The final score was not a friendly swap of numbers for the Bruins. Wilcox would eventually win 73-37, but the game was tied 17-17 after the first quarter. “We got off to a great start and then I don’t know what happened,” said Bruins Head Coach Deedee Kiyota. Bruins’ sophomore sharpshooter Annie Liu paced the Bruins early, knocking down a deep two and a pair of threes with Santa Clara jumping out to a 12-5 lead. Liu’s older sister Bonnie Liu finished off the second quarter with an acrobatic, buzzer-beating layup to pull the Bruins back within 11 at 34-23. The Bruins would get no closer, though, as Wilcox would dominate the second half. The Chargers outscored Santa Clara 39-14 over the final two quarters. Leading the way for Wilcox from the get go was their usual go-to scorer in senior guard Anna Neeley. After falling behind early at 12-5, it was Neeley leading the charge during a 10-0 Chargers’ run. Even in a lopsided game towards the end, Neeley, fellow captain Elise Corwin, and the rest of the Chargers’ starters were cheering on their teammates, who were getting extra playing time. The entire bench nearly rose in unison at one point late in the fourth quarter. They were preparing to erupt in cheers on a rare three-point shot attempt from sophomore center Amanda McDowell. 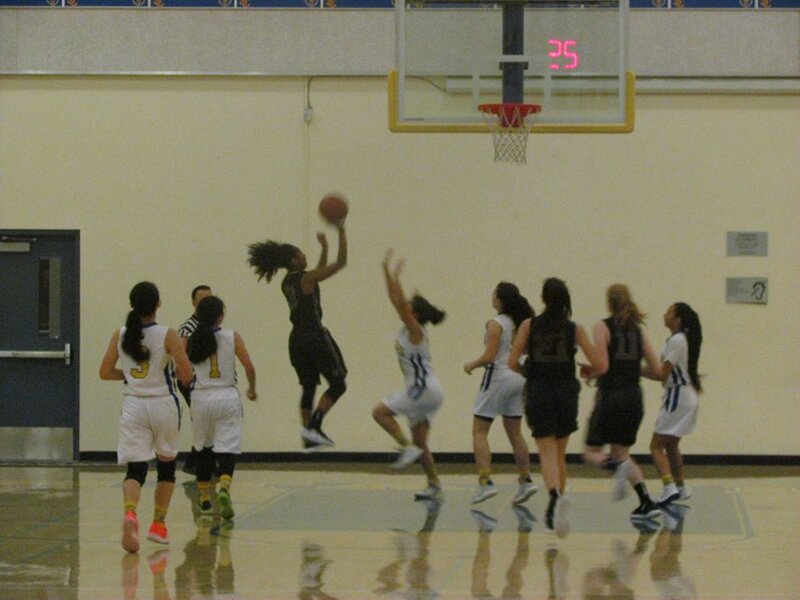 Wilcox will continue their league season with games at Palo Alto on Jan. 18 and Saratoga on Jan. 25. 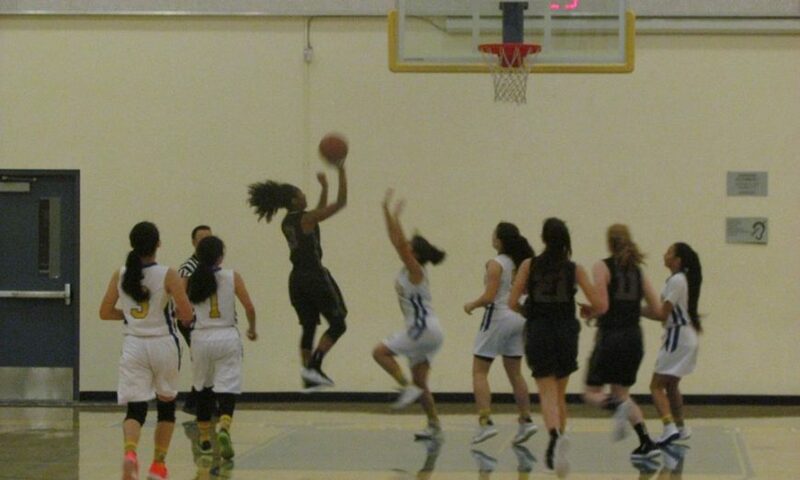 Santa Clara meanwhile is at Los Gatos on Jan. 18 and at home against Mountain View on Jan. 23.